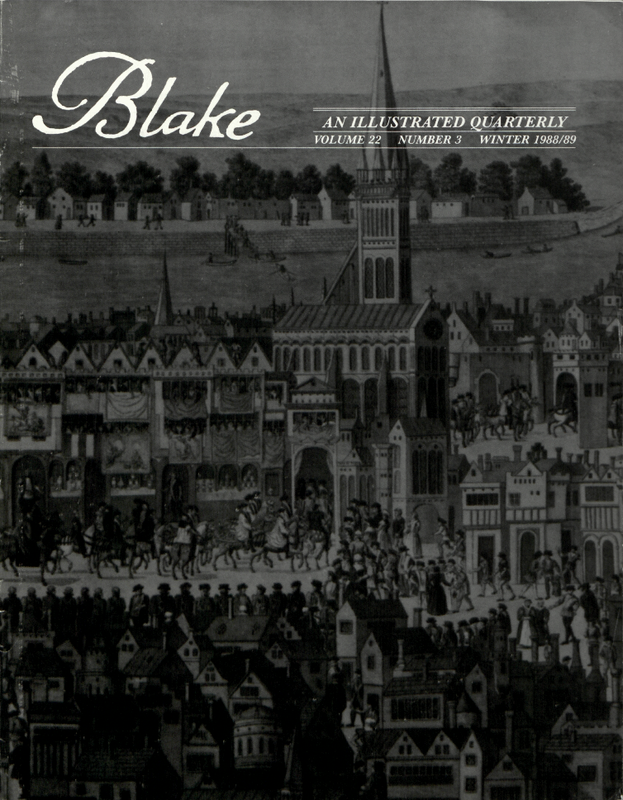 William Blake, An Island in the Moon: A Facsimile of the Manuscript Introduced, Transcribed, and Annotated by Michael Phillips, reviewed by G. E. Bentley, Jr.
Cover: The coronation procession of Edward VI from the Tower to Westminster by an unknown sixteenth-century painter, engraved by James Basire in 1787. 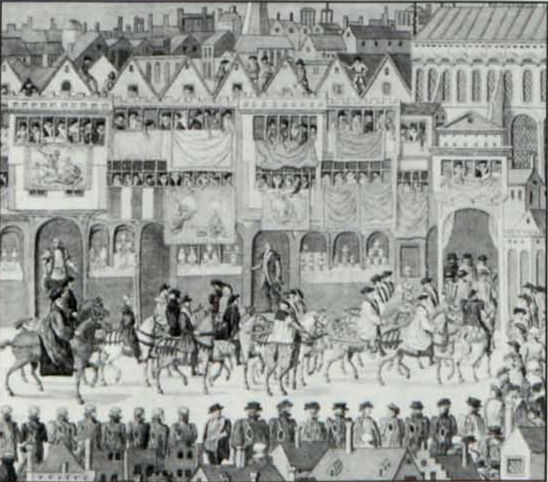 Photo courtesy of The Society of Antiquaries of London. G. E. BENTLEY, JR., University of Toronto, will be at the Department of English, University of Hyderabad, India, through November 1988, and at the National Library of Australia, Canberra, from January-April 1989. Blake Books Supplement is forthcoming. MARTIN BUTLIN is Keeper of the Historic British Collection at the Tate Gallery in London and author of The Paintings and Drawings of William Blake (Yale, 1981). MICHAEL PHILLIPS teaches English literature at Edinburgh University. A monograph on the creation in manuscript and “Illuminated Printing” of the Songs of Innocence and Songs of Experience is to be published in 1989 by the Collège de France. JOHN B. 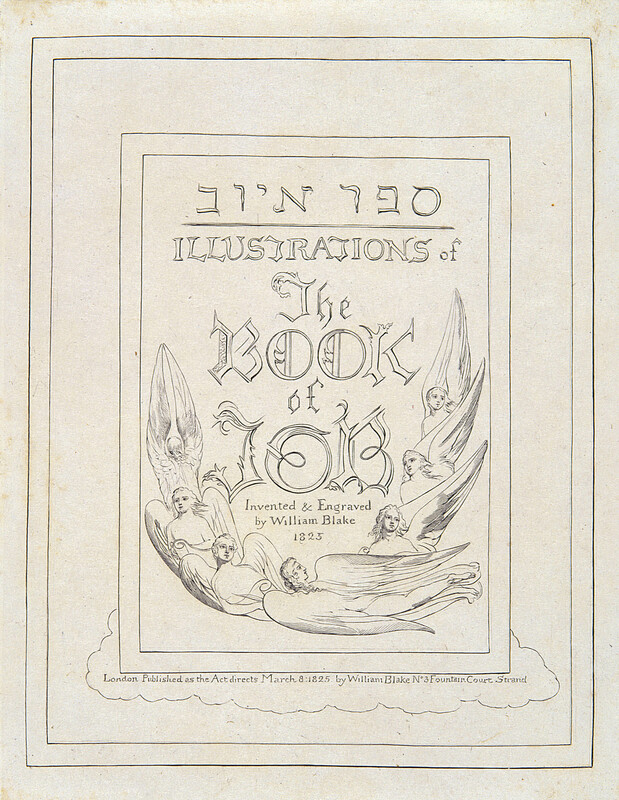 PIERCE, Assistant Professor in English at the University of Toronto, is currently at work on the manuscript of The Four Zoas. AILEEN WARD, Albert Schweitzer Professor of the Humanities at New York University, is the author of John Keats: The Making of a Pact (Farrar, Straus & Giroux, 1986) and The Unfurling of Entity: Metaphor in Poetic Theory (Garland, 1987).